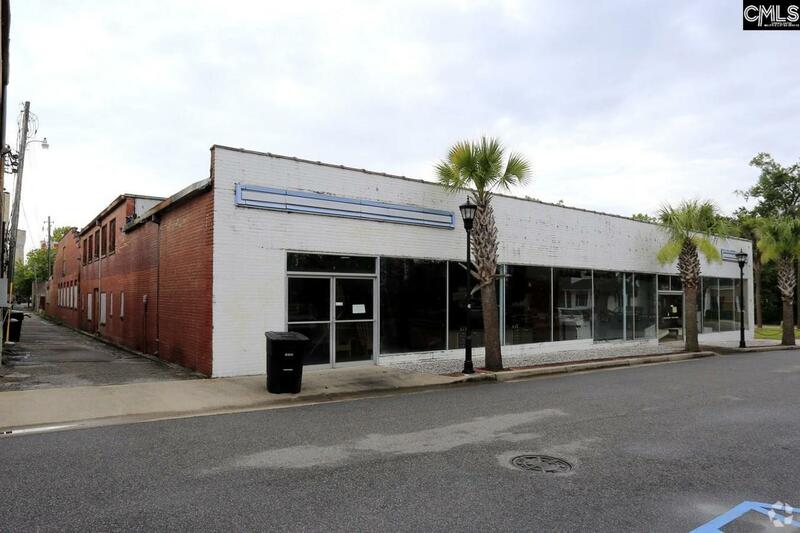 Located in historic downtown Walterboro directly beside the county courthouse, these two huge parcels for sale offer tons of opportunity for investors, developers, or business owners. With Walterboro being known as the Front Porch of the Lowcountry and neighboring Charleston, Beaufort, and a short drive from Columbia, it is growing exponentially. The University of South Carolina Salkehatchie is located less than a mile down the road from the property and would be a perfect place for student apartments. The total property includes approximately 2.74 acres.